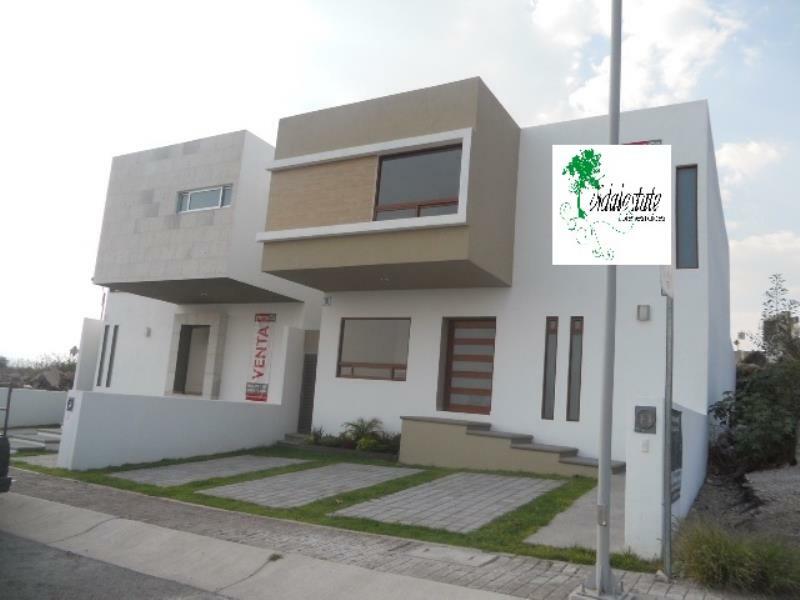 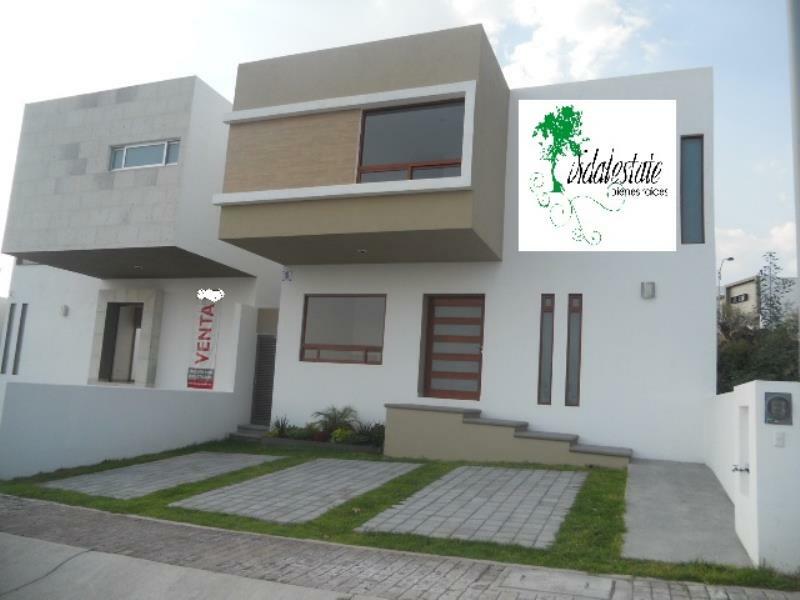 OPORTUNIDAD PARA COMPRAR E INVERTIR¡¡¡ CASA NUEVA, UBICADA EN UNO DE LOS PROYECTOS NUEVOS EN JURIQUILLA: COLINAS DE JURIQUILLA. 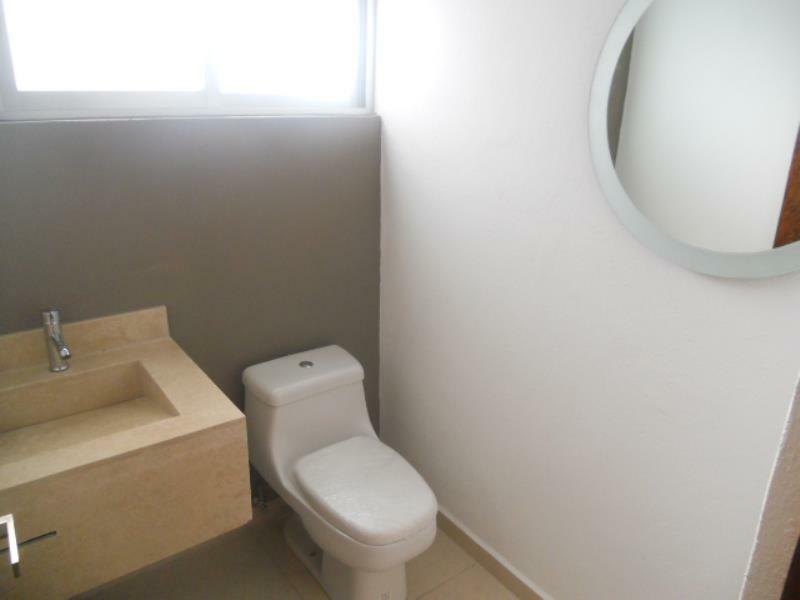 AMPLIA, TRES RECAMARAS, CADA UNA CON BAÑO COMPLETO, LA PRINCIPAL CON VESTIDOS, LAS SECUNDARIAS CON CLOSET. 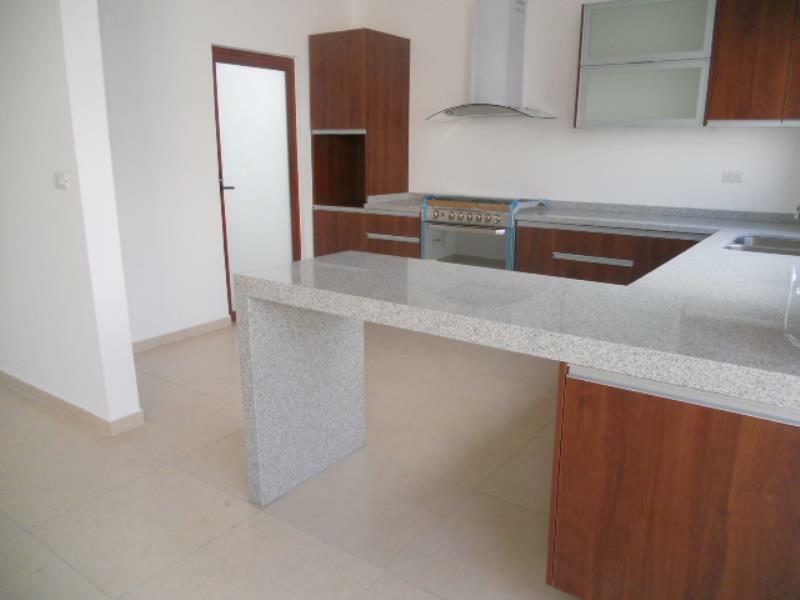 COCINA EQUIPADA, SALA DE TV. 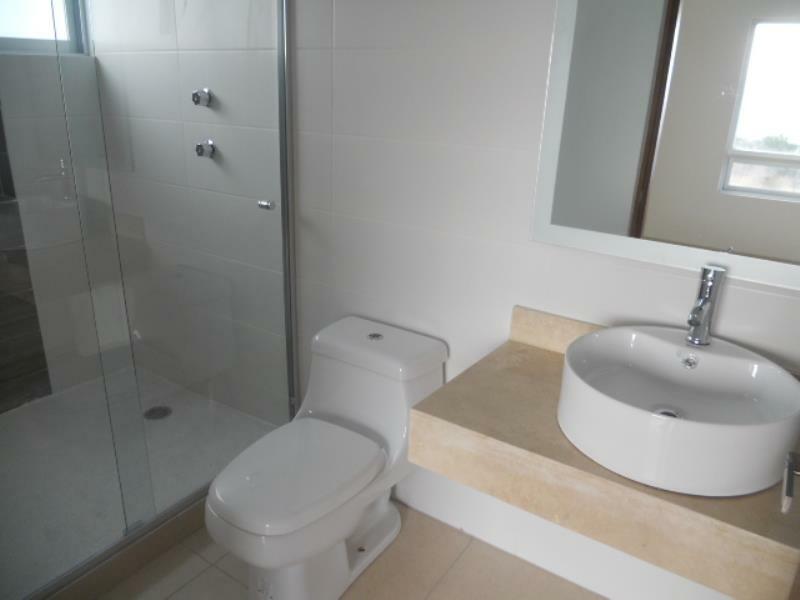 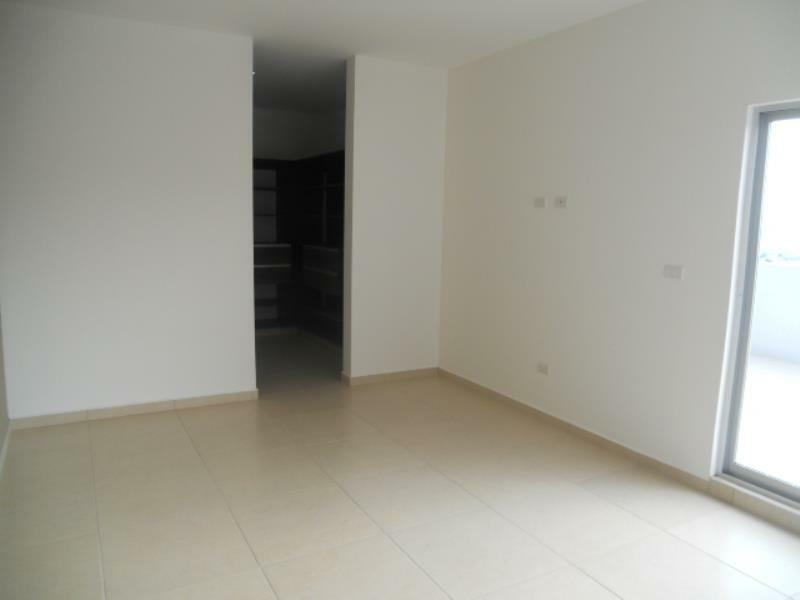 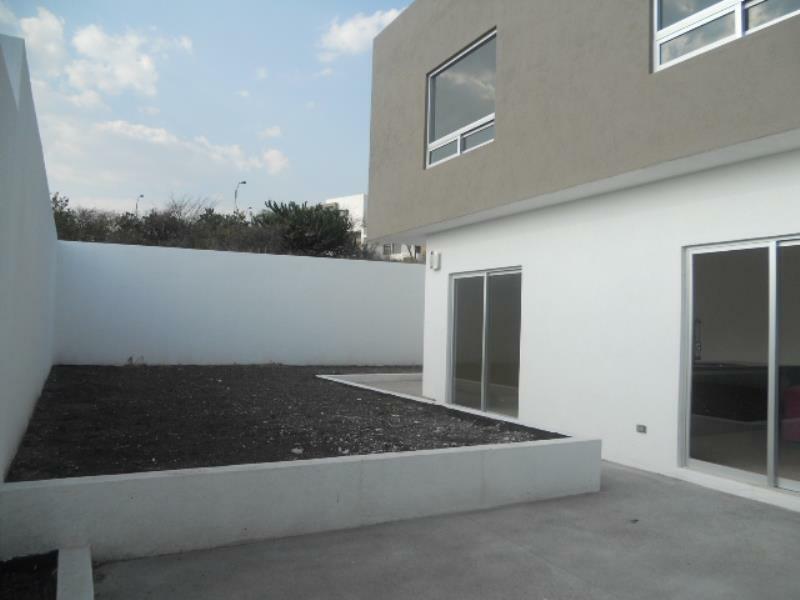 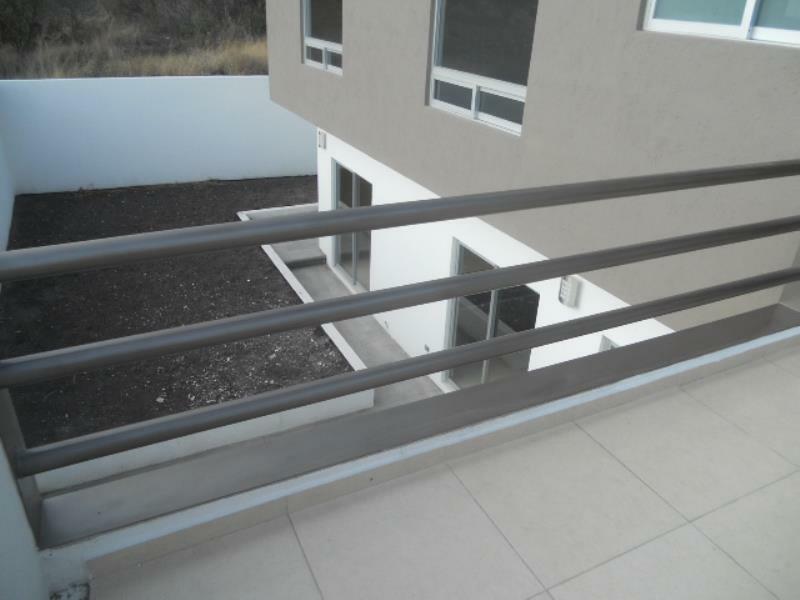 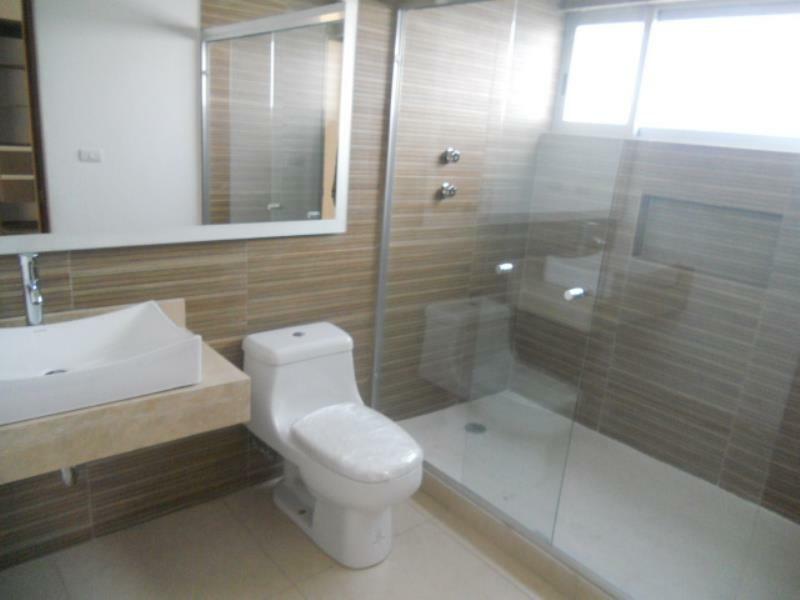 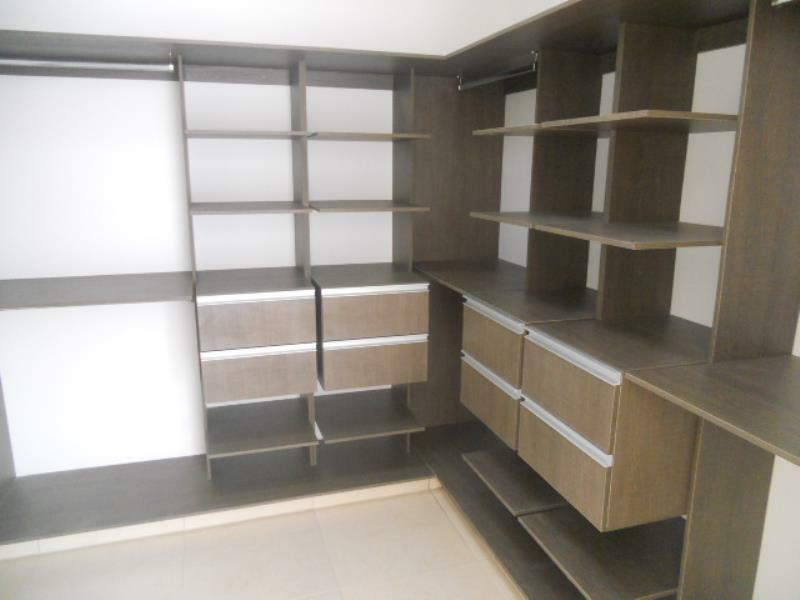 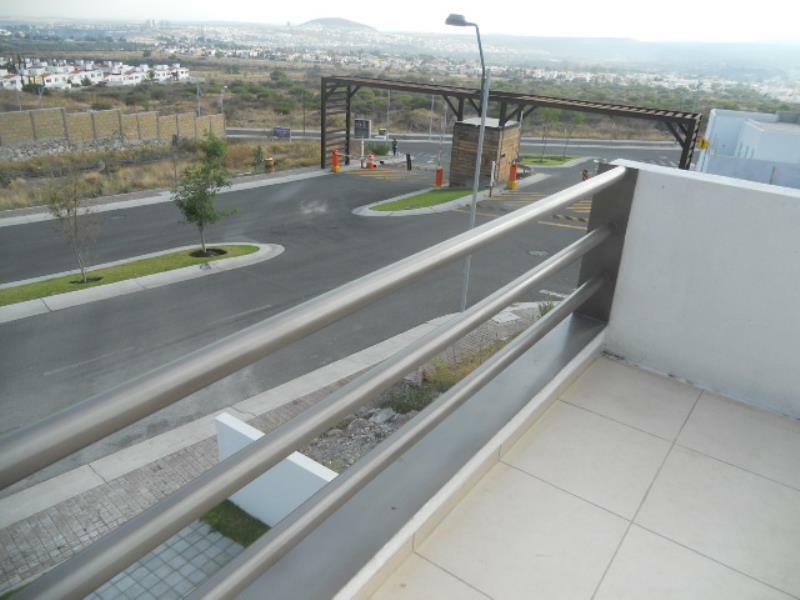 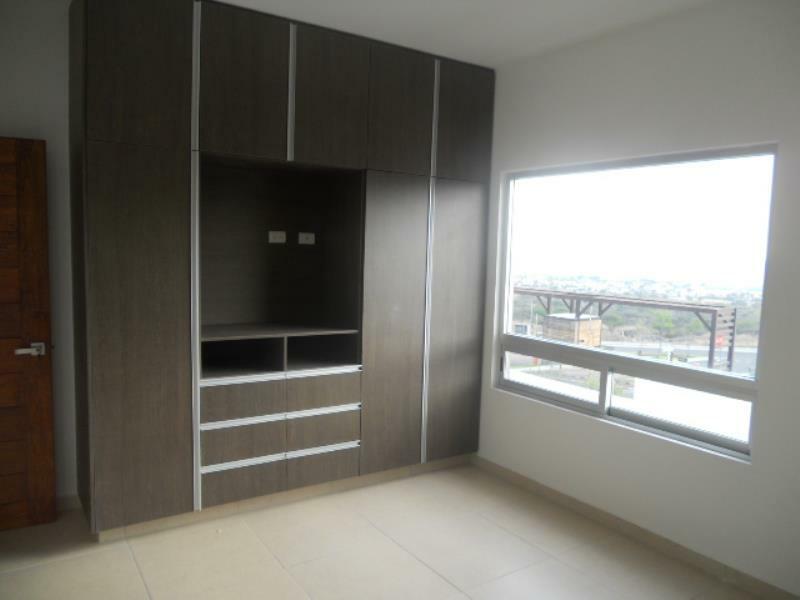 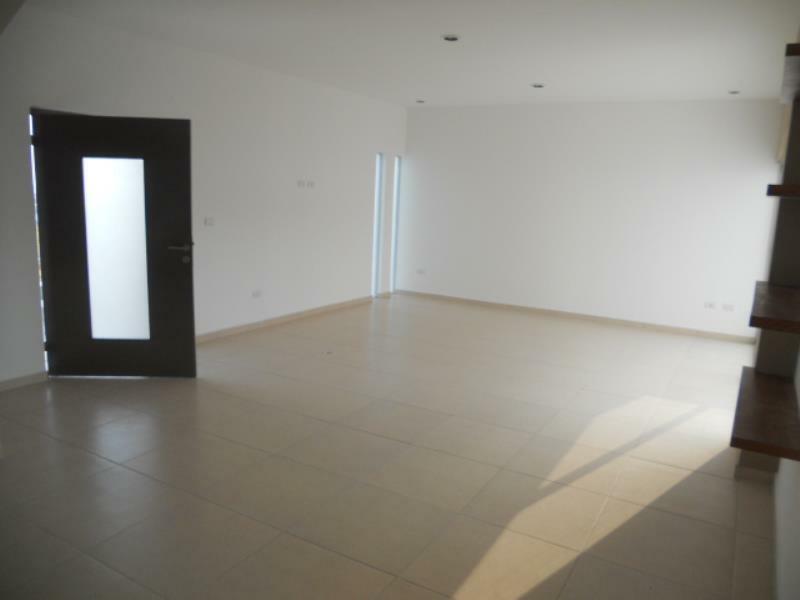 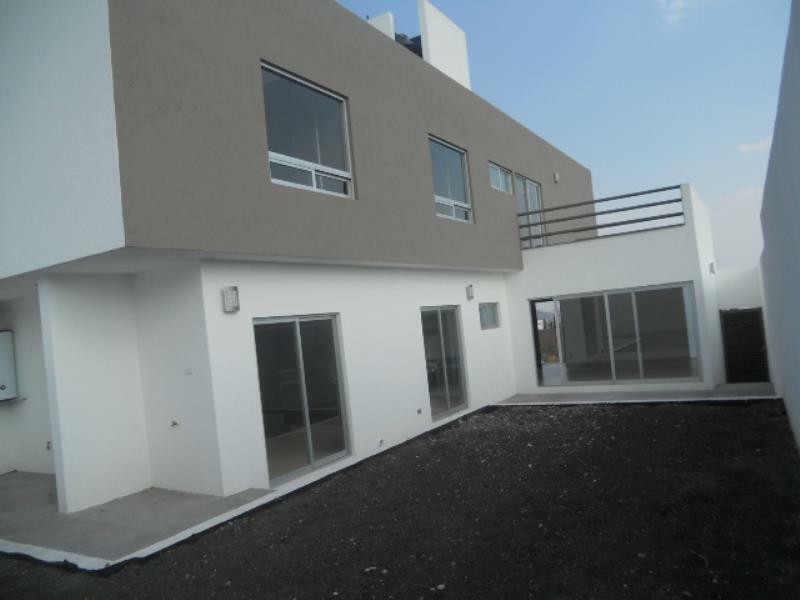 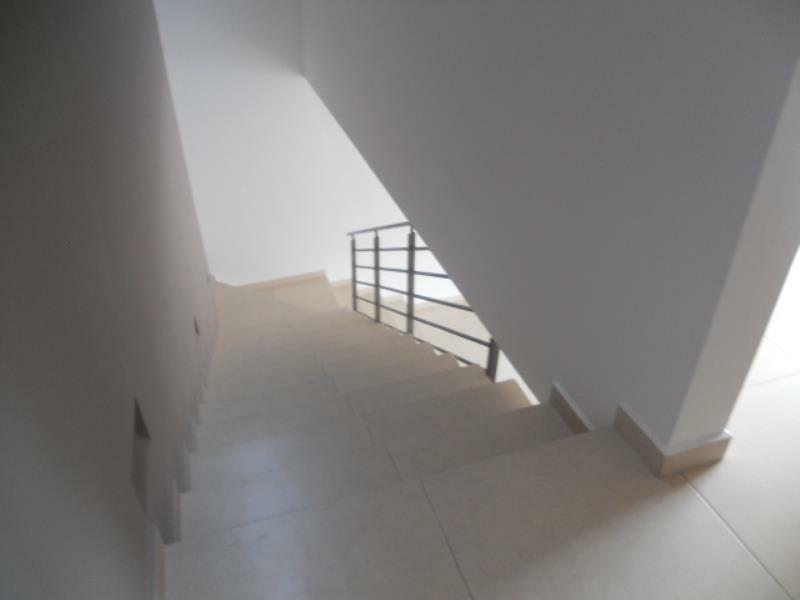 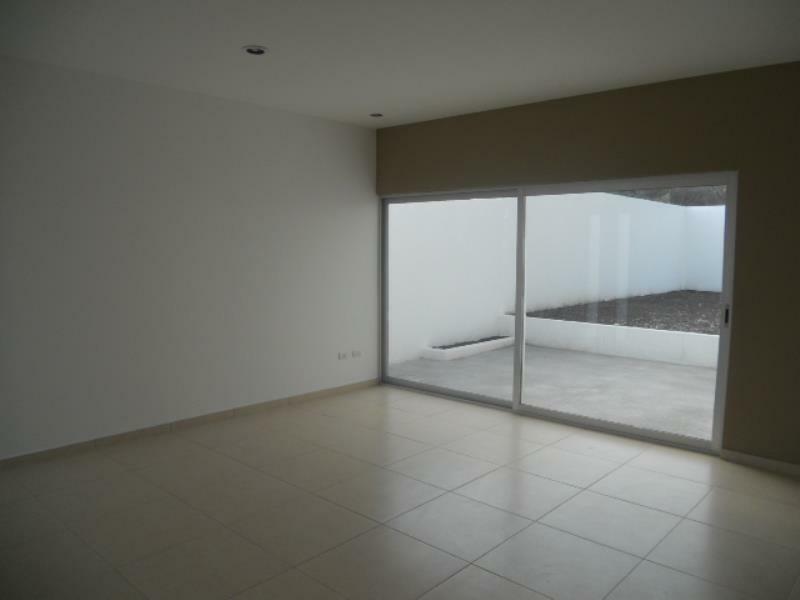 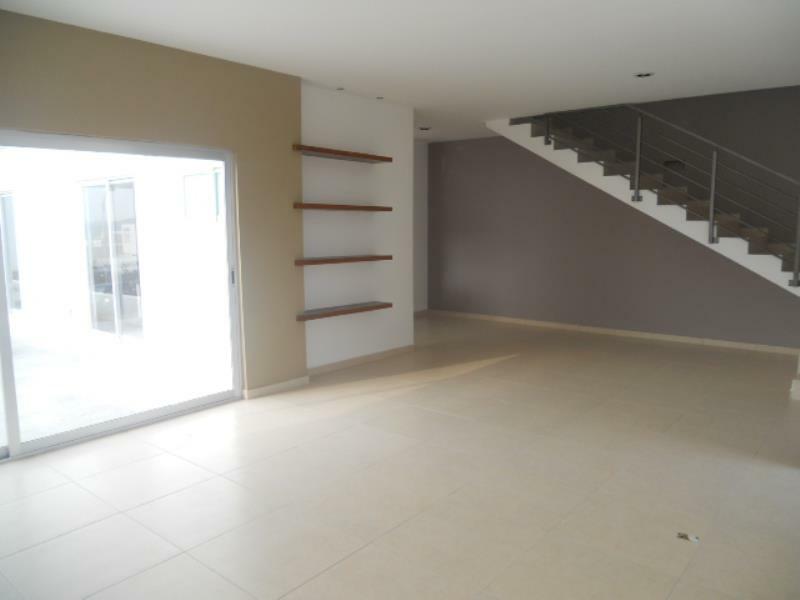 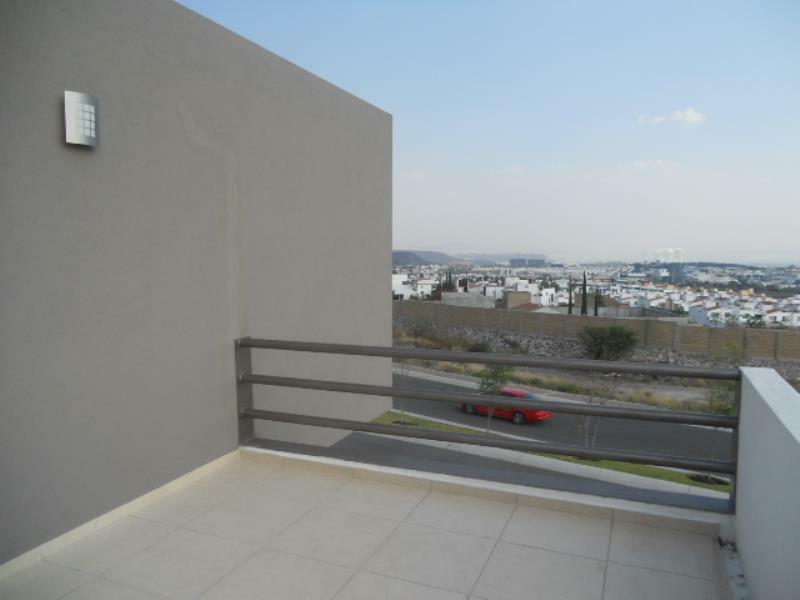 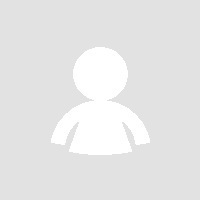 84 M2 DE JARDIN TRASERO.